Dance is a physical and athletic activity requiring great skill, strength and agility. 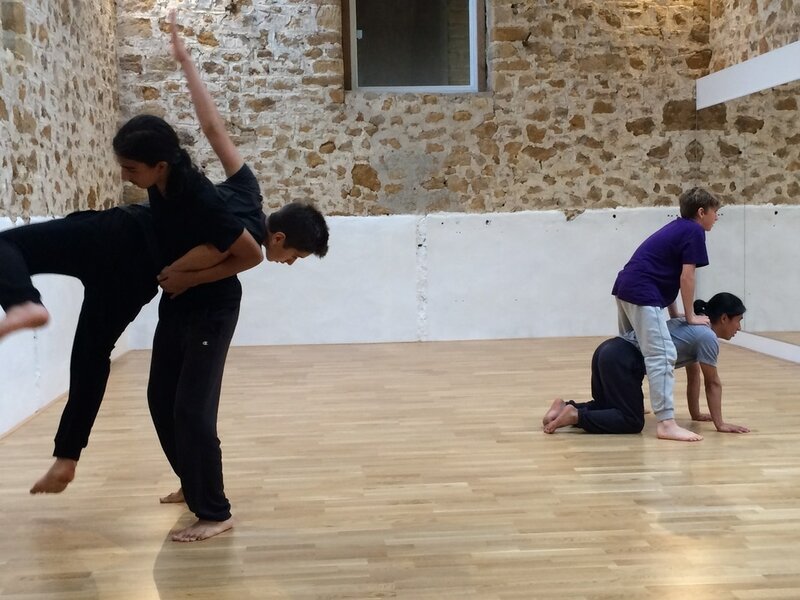 Bridport Boys Dance gives local boys aged between 7 and 17 years the opportunity to learn contemporary dance technique and create their own choreography. 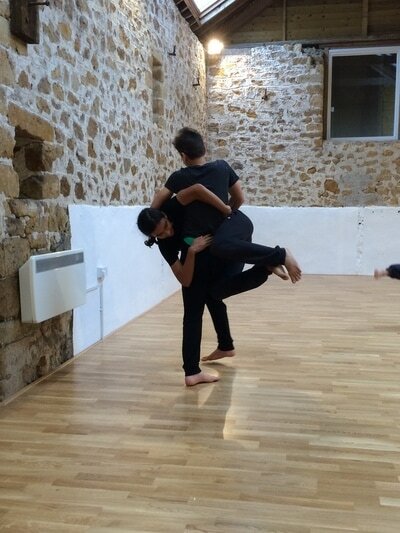 They have performed at The Lyric Theatre, Spring Forward, Bridport Arts Centre, Landance 2012 and The Electric Palace. 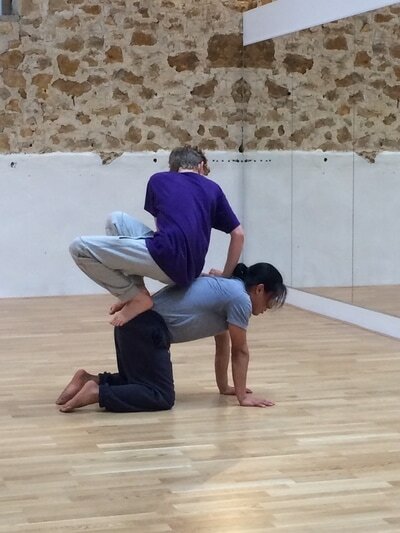 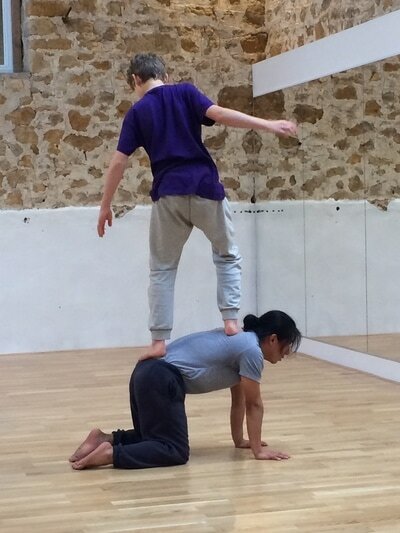 Bridport Boys Dance is an inclusive group who value difference and individuality. 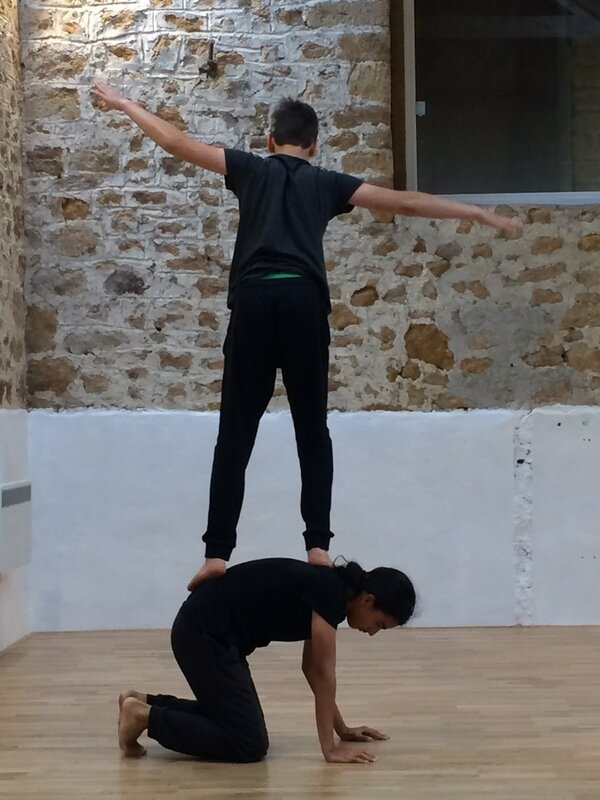 Dancer and BYD teacher Aimee Symes teaches the boys on the dance programme.